The ON-Q* T-Bloc* Continuous Tray with Needle has everything clinicians need for continuous peripheral nerve block procedures. All the essential components from nerve block prep to securement are put together and organized in our tray for increased efficiency so you can spend time on what really matters – better outcome and patient satisfaction. Each set includes an echogenic Tuohy needle uniquely laser-etched at the tip for improved visualization under ultrasound as well as a spring-coiled, kink-resistant catheter featuring a closed-tip, 3-lateral-port design and removable inner stylet. 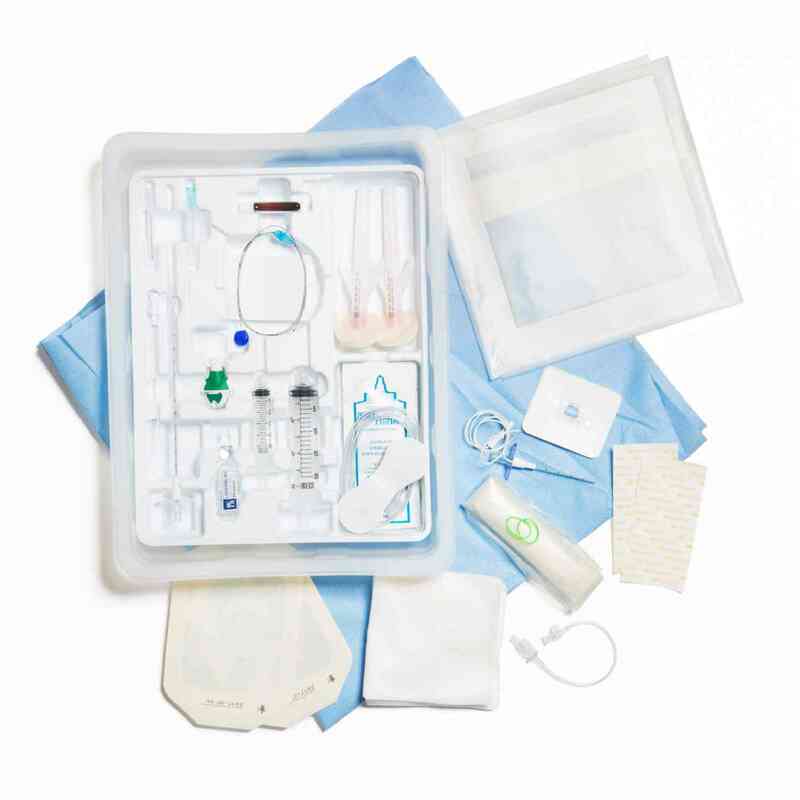 Additionally, each ON-Q* T-Bloc* Tray is fully equipped with key prep components including ultrasound probe cover and gel, antiseptic, multiple securement devices and dressings to help ensure optimal outcomes for the patient. 5 packaged trays per case.